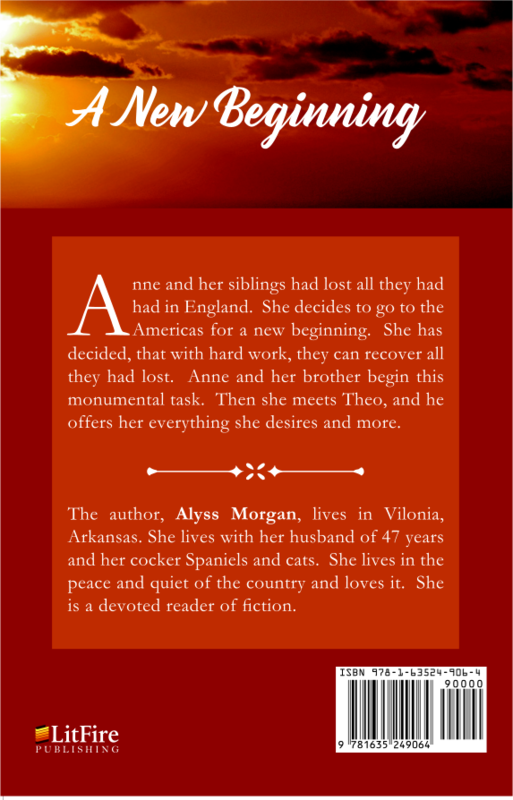 Anne and her siblings had lost all they had had in England. 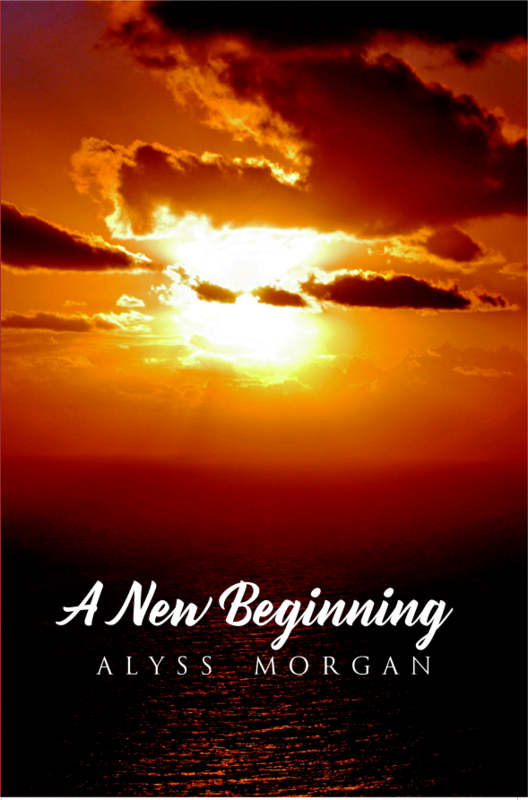 She decides to go to the Americas for a new beginning. She has decided, that with hard work, they can recover all they had lost. Anne and her brother begin this monumental task. Then she meets Theo, and he offers her everything she desires and more. The author, Alyss Morgan, lives in Vilonia, Arkansas. She lives with her husband of 47 years and her cocker Spaniels and cats. She lives in the peace and quiet of the country and loves it. She is a devoted reader of fiction.